For kids, there are probably far fewer things that hurt more than an aching tooth. The feeling is weird, it’s in your mouth throbbing and you’re not quite sure how to tolerate it. 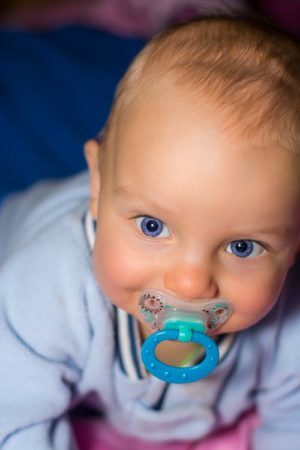 As parents, we want to help relieve this pain for our children and running to the dentist is usually our go –to. While this is certainly recommended when your child is complaining about toothaches, there are things you can do in advance of any cavities or other oral issues to help protect their enamel and stop acid causing sugars from wreaking havoc. 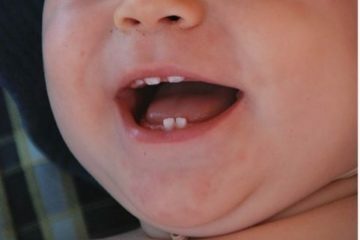 February 9th is reserved as “National Toothache Day” and we’re taking the time to give you our 3 top tips to keep cavities out of your child’s mouth. Sugary and acidic drinks are a leading culprit of tooth decay, the reason for most children having a toothache. If you can do without these beverages it would be best. At minimum keep it to just half a glass to one serving per day and be sure to have them hydrating their mouths and bodies all day with water. Once your child has learned how to properly brush their own teeth each morning it can be easy to just go about your routine without stopping to check on if they’re really performing the task and just how well it’s being done. Simply swiping the brush across the front surface of the teeth is doing very little to clean off debris and wash the mouth of bacteria. Spend time in the bathroom monitoring brushing time and ensure they are reaching to the back of their mouth and doing it long enough to get their mouth clean. The thing about severe toothaches is that they once started out as random, sporadic twinges that quickly pass. It’s easy to ignore those or brush them off as a passing pain, but with time they can develop into some of the most excruciating pain your child has ever felt. Talk to them about speaking up when they’re feeling any pain so you can get them to the dentist for a check before it’s too late to possibly save the tooth. At CT Pediatric Dentistry it’s our goal to ensure all children understand the benefits of good oral health early on in life so they don’t have to deal with things like toothaches, cavities, and infections. 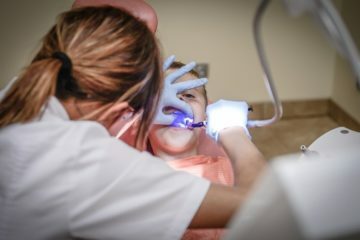 If you’re looking for a kid-friendly atmosphere and dentists trained to work specifically with kids contact us to schedule an appointment at one of our three convenient Connecticut locations.